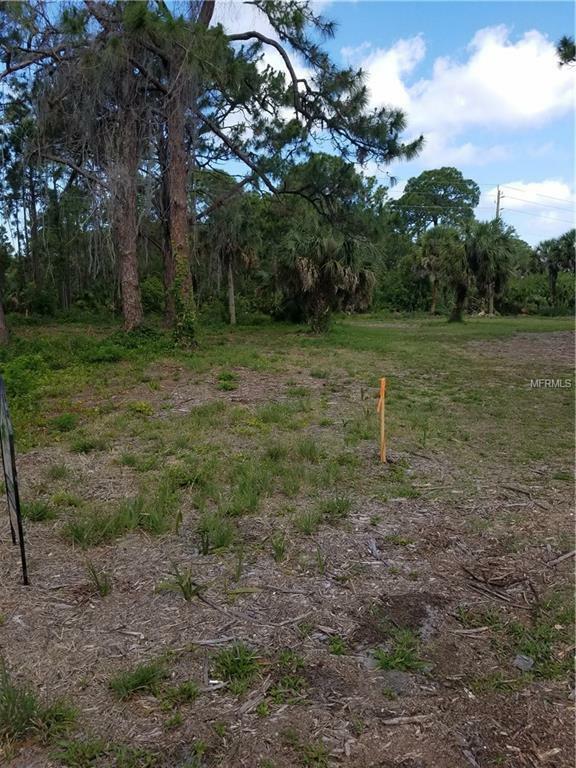 Build your waterfront dream home in desirable Cape Haze!! 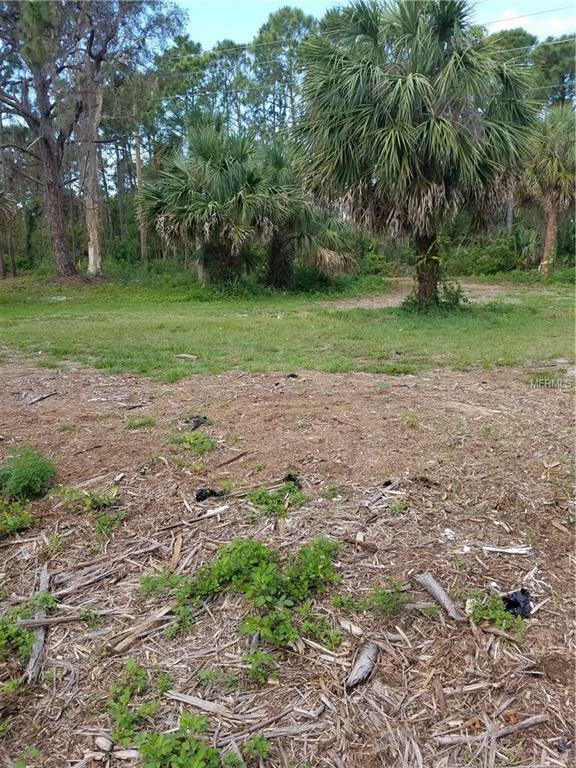 This double lot is partially cleared and ready for you! Just minutes tobeautiful beaches, world class fishing, golfing and more!! At the end of the street with water frontage and no thru traffic , you will enjoythe privacy and peacefulness of the area. Come and see why Cape Haze is the place to be! !